The Seekers is book one of The Amish Cooking Class series by Wanda E. Brunstetter. Wanda has written another amazing book. If you love Amish fiction then this is the book for you. The Seekers is packed with love, faith, determination, life lessons, and heartache. I love this story so, it definitely is not your typical Amish fiction. I am looking forward to reading the next book in this series. Be sure to order your copy today. 5 stars! Sale! Kindle books of Beth Wiseman, Amy Clipston, Vannetta Chapman, Shelley Shepard Gray and Kathleen Fuller! Be sure to check out these wonderful reads! The Beloved Hope Chest is book four in An Amish Heirloom series by Amy Clipston. I so love the characters. They sure know how to capture me and not let me go until the very end. Amy is sure to delight you with the most wonderful story. A story that is packed with love, faith, secrets, grief. What a fabulous ending to this wonderful series. Be sure to pre-order your copy today. 4.5 stars! Marring Jonah is book number 6 in The Wells Landing series by Amy Lillard. There is just something about them that draws me to them and this fictional town. I feel as though I am feeling everything happen to me right along with the characters. Jonah and Sarah’s lives filled with heartache, longing, faith and so much more. Be sure to grab you a glass of sweet tea and some tissues while you kick back and enjoy reading Marrying Jonah. 4.5 stars! 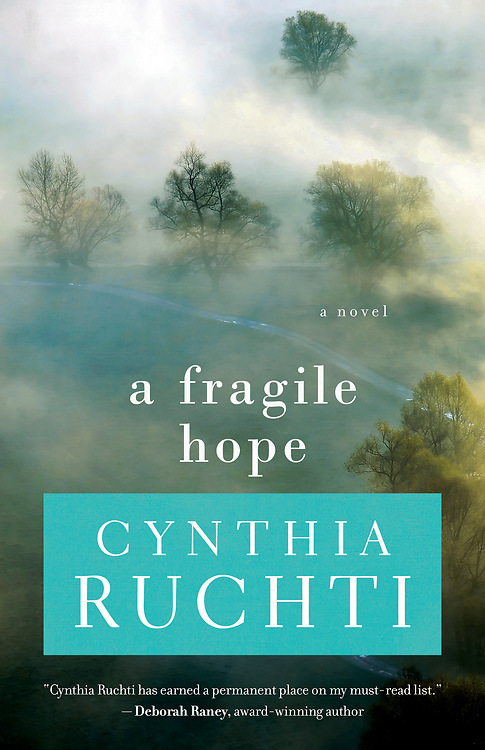 Review: A Fragile Hope by Cynthia Ruchti. A story that will capture your heart right from the start. A powerful story of love, faith, hope, and heartbreak. Cynthia sure knows how to write a story. Be sure to order your copy of A Fragile Hope today. I received a complimentary copy of this book. This review is my honest opinion. 4 stars! Diane grew up on a farm outside Findlay, Ohio, and she often acted out characters from her own stories in the backyard. In high school she would read during classes and hide a novel in front of her in a propped up textbook. 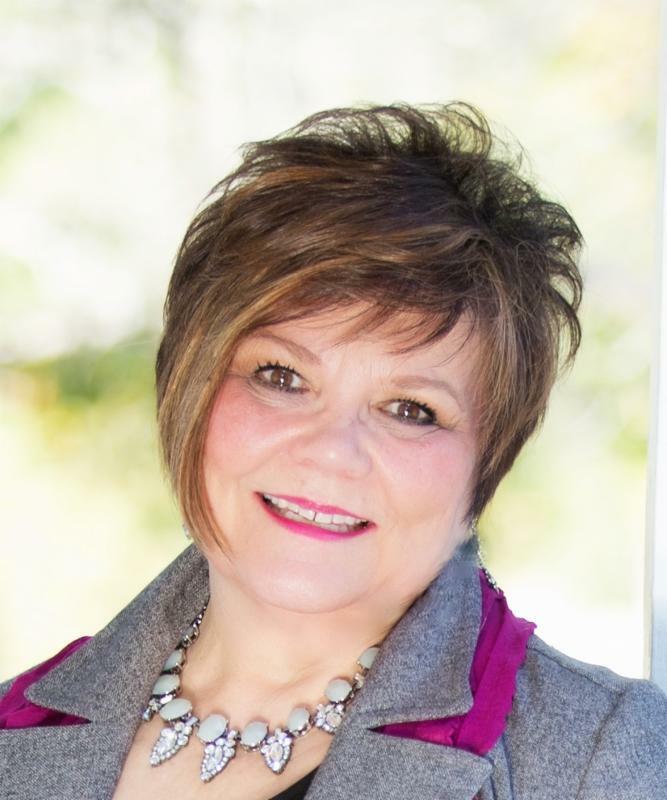 After Diane graduated from the Ohio State University, she became a schoolteacher and play director. Back in 2012, when I told our adult children I had written my first Amish book, they looked surprised. In the past, I had written contemporary Christian romance, but I had never mentioned anything about researching the Amish faith for my future books. My great-grandfather was a Mennonite minister, but I never knew him. My mother shared stories about his faith and his strictness in raising children. With many similarities between my great-grandfather’s faith and the Amish beliefs, I was drawn to learn more about the Plain life. Another influence came from my father. While growing up in Findlay, Ohio, my father respected and enjoyed talking with the Amish from Kenton, Ohio. As a farmer, he used both workhorses (something he had in common with his Amish acquaintances) and a tractor. In my book, A PLAIN WIDOW, my character, Jonathan Mast, is from Kenton. Unfortunately, my children never knew my father, but they learned how precious he was to me from reading my book, A GIFT FOREVER. Review: A Plain Widow by Diane Craver. This is book two in The Bishop’s Daughters series. This is a book that is filled with love, faith, heartache, pain and the feeling of betrayal. Diane will keep you in suspense until the very end. A great work of fiction. I received a complimentary copy of this book. This review is my honest opinion. 4 stars! Written in Love is An Amish Letters Novel by Kathleen Fuller. I was captivated right from the start. I didn’t want to put this book down I was determined to see how this story ended. This is a story that is full of faith, love, trust, deception and forgiveness. Can Jalon and Phoebe move past the faults of the pasts? I know. This book is a wonderful read. Be sure to get your copy of it. I received a complimentary copy of this book. This review is my honest opinion. 4 stars! In order to reach beyond the errors of their pasts, both Phoebe and Jalon must put their faith in something—or Someone—bigger than either of them. Be sure to check out Cathy Bryant’s book. Review: Surrendered is book two in the Intrigue Under Western Sky series by Elaine Manders. This book is a good read. Elaine is a new author to me. A clean read. Love the faith in this book. I received a complimentary copy of this book. This review is my honest opinion.